I intended to post this yesterday, but I got all caught up taking my Christmas stuff down and reorganizing my home. My house was in utter chaos-I couldn’t even think straight and I knew if we were going to start school back up today it was going to have to get done. So it’s done and I am so happy! My craft room and school rooms are now functional again after being buried in Christmas projects and wrapping paper for the past few weeks. 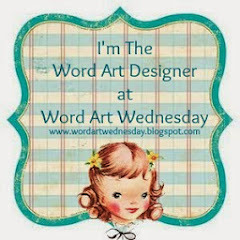 I posted this WORDart on my blog not to long ago and Karen wanted to use it for Word Art Wednesday. I had created the original in a gray and was informed that it was on the lighter side, so I changed the color to black. Hopefully you find it easier to use. 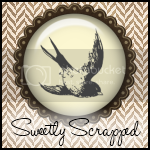 My super talented friend Abby from Little Birdie Blessings, has used this and some other WORDart on her vintage backgrounds and they are so beautiful. She is sharing them with her readers on her blog so stop by and say Hi for me and see what she is up to. If you have never visited her blog before, I promise you will find it such a delight. 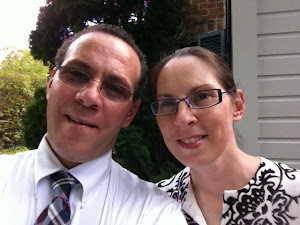 Also, be sure to stop by the Word Art Wednesday blog. If you haven’t been by lately they have made some really exciting changes. I always find so much inspiration there. Thank you so much Karen! Yes, the darker colour does help with my printer to! Have a wonderful day, thank you for sharing your art! Love this scripture, Karen and you have presented it beautifully.